Everyone should have a friend like MB, someone whose thinking is constantly creative and always inspiring. Rejuvenating conversations over deliciously hand-made pasta makes for a truly heartening way to pass a chilly Friday afternoon. 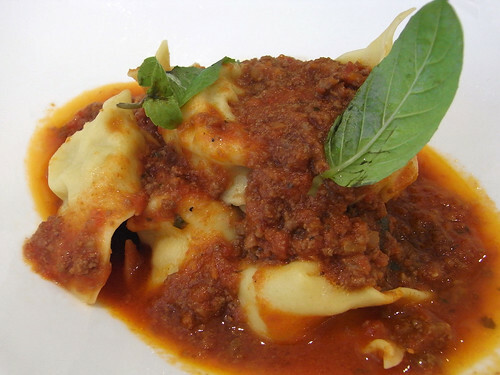 The potato tortelli with bolognese sauce is fairly divine, although we've said it before and will remind you again - portions small, prices high.